The Ice Bucket challenge is so yesterday. I mean, like pouring cold water over your head is such a challenge. I would have killed for cold water over the head as I was sweating buckets biking up the Rocky River reservation yesterday. 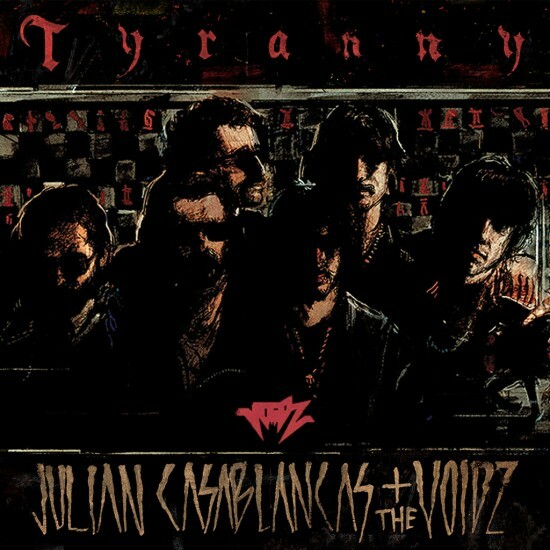 On the other hand, listening to an 11-minute song by The Strokes frontman, Julian Casablancas, and his new band The Voidz, is a serious challenge. I got to minute 8 before I couldn’t take it any more, until it got to the point where it was clear that this song is nothing more than a Strokes song stretched to 11 minutes in a wasted attempt to distinguish itself from the Strokes. Good luck.